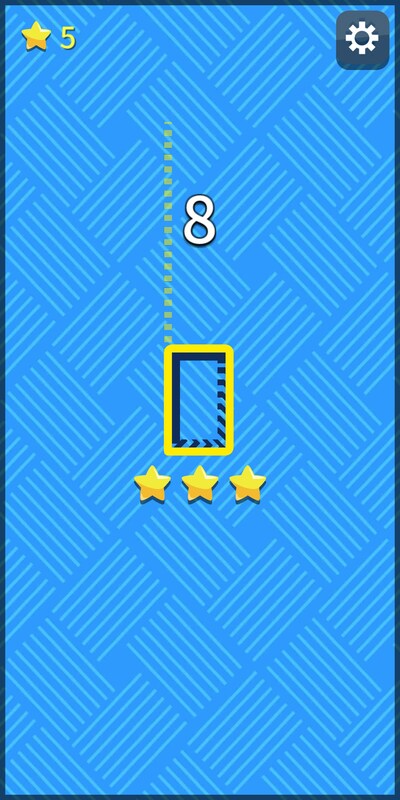 Close Line – Games for Android 2018 – Free download. Close Line – How close can you draw the line? Do you have a habit of using imaginary lines to measure the distance between objects? Do you like trying to guess the width of random things you see as you walk from your desk to your office’s bathroom? 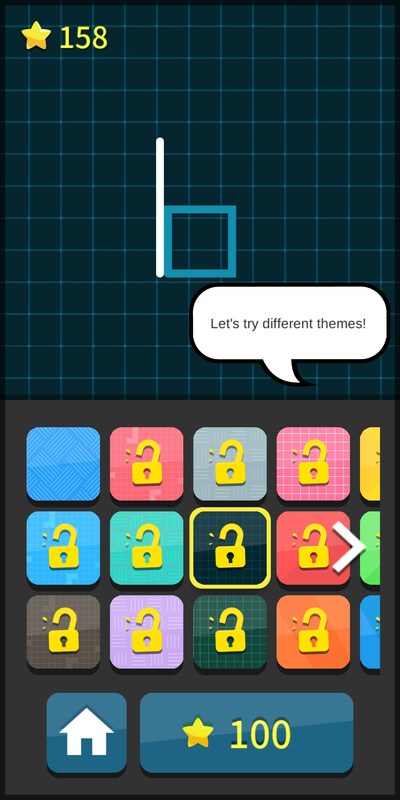 Or do you just like puzzle games? 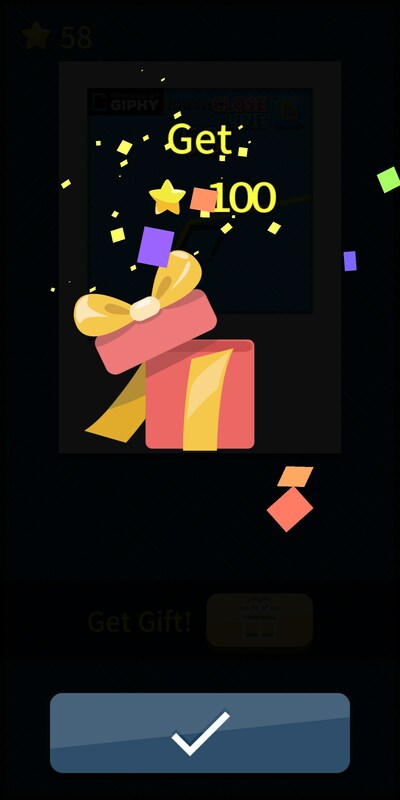 If you said yes to any of these things, you might want to try out Close Line for Android. 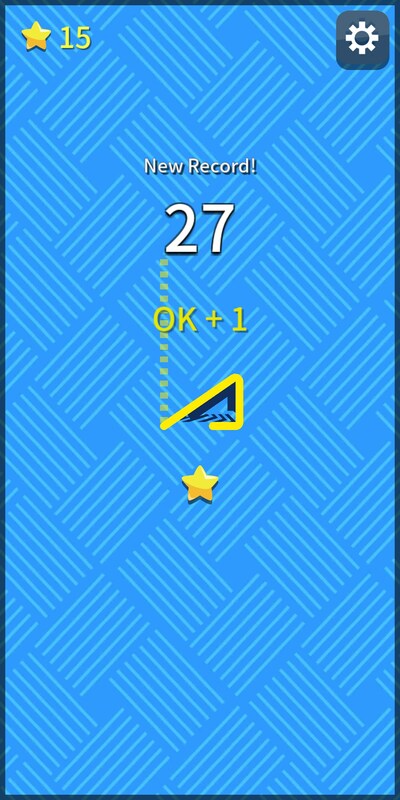 It’s an arcade game that challenges you to correctly guess the right length of randomly generated shapes. 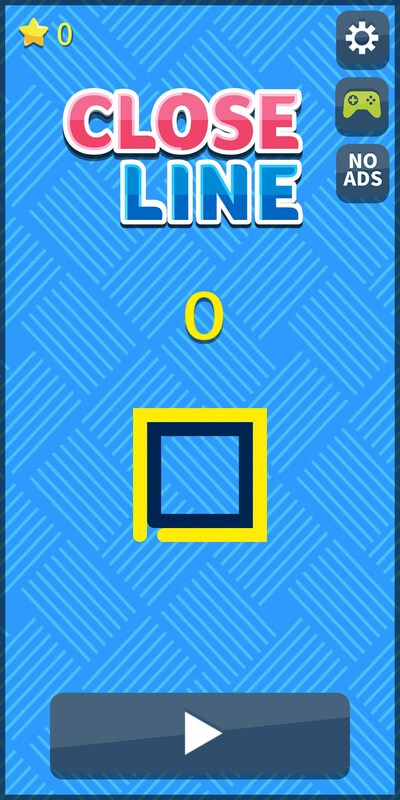 Like many other one-note Android games, Close Line is a pretty simple game through and through. 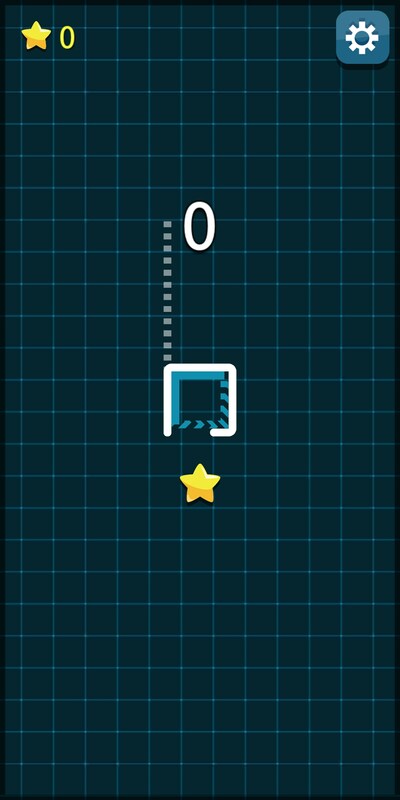 Just like I described above, the entire premise of the game revolves around trying to guess the length of a shape. 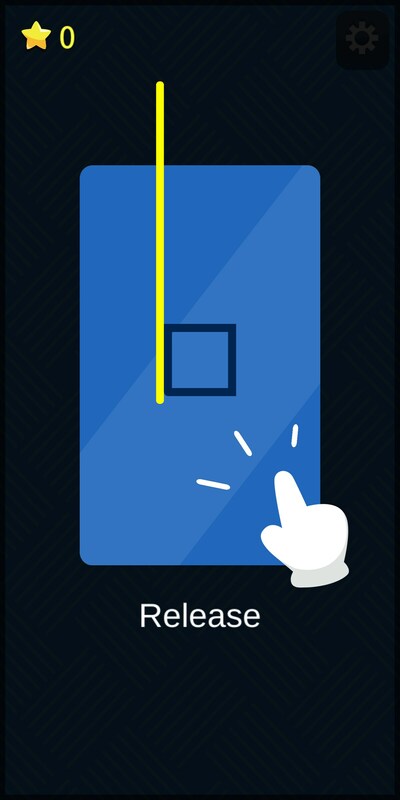 You’ll do this by tapping and holding the screen to draw a line that travels vertically. You don’t have to guess the complete circumference of the shape but you do need to get pretty close in order to pass. 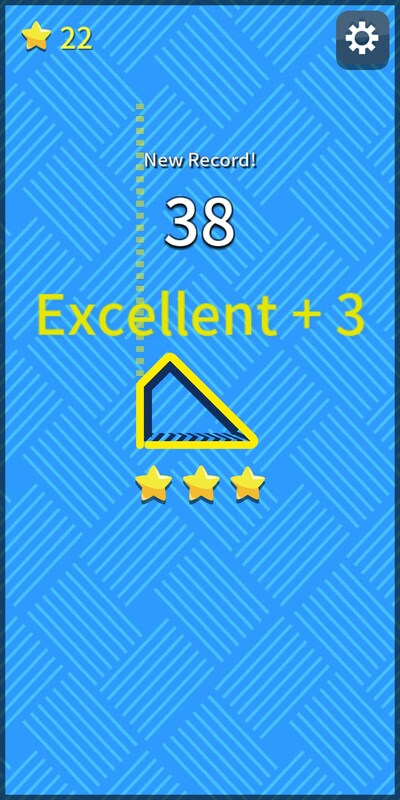 If you succeed, you’ll earn stars and move on to the next shape, earning more stars and combos based on how close you were able to correctly guess the shape’s circumference. What are you working toward? 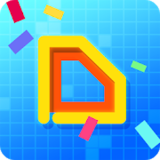 More stars so you can unlock new themes and a chance to show off to your friends on leaderboards, but unfortunately, that’s about all there is to the game. Is Close Line fun? Well, that depends on your answer to the questions in my intro. 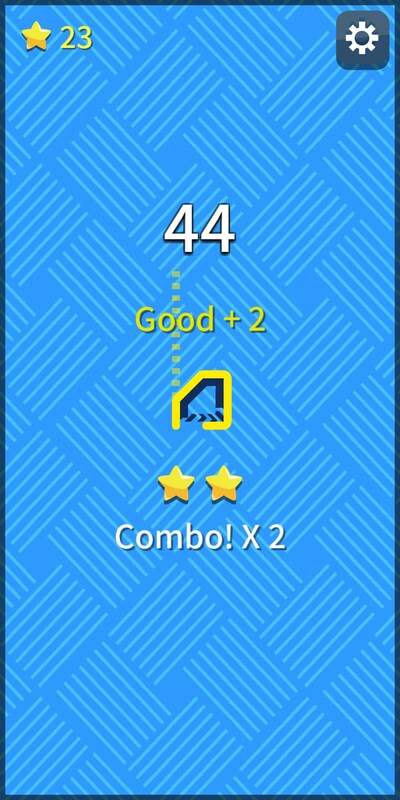 If you’re anything like me, you’ll likely find this game a bit too shallow to spend any real length of time playing because there is little incentive to keep going for too long. But if you’re competitive, you’ll probably have a lot of fun with this game.